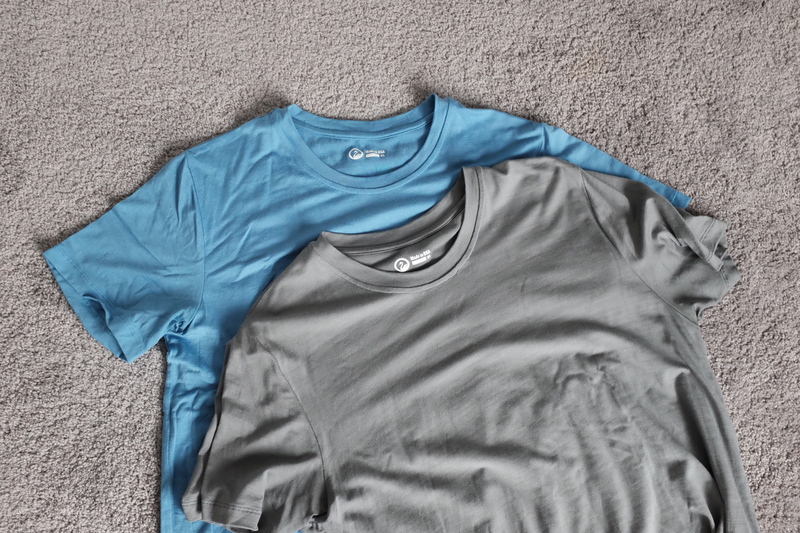 A staple item among Outlier fans is their Ultrafine Merino T-shirt, which is a 100% merino shirt made for daily wear. I own two, and have been wearing them for quite some time. These are my favorite t-shirt without any caveats. As mentioned, this is a 100% merino shirt made from 17.5 micron wool. It comes in at a heavier 195 gsm. However, these specs sell the fabric short — there’s a reason why Outlier dedicates a full four paragraphs to talking about this merino. It’s simply not like other merino. 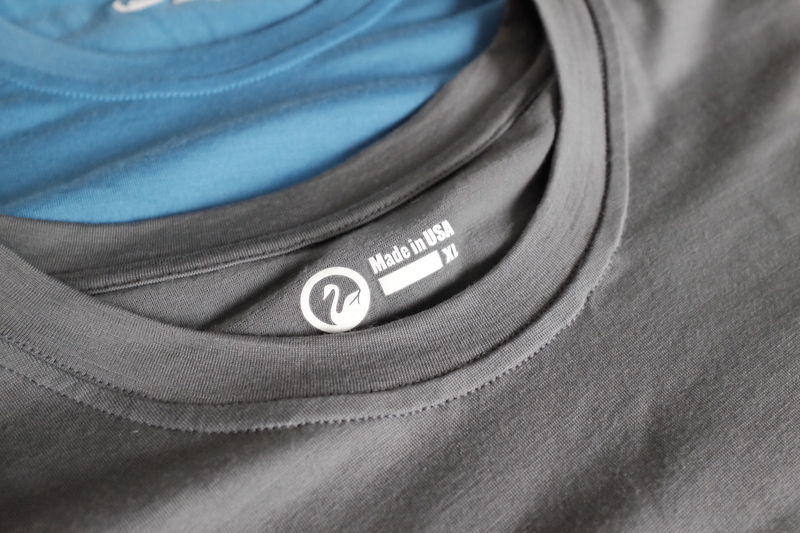 This means a standard 17.5 micron fabric will actually include much larger fibers in the mix. The Mackenzie blend is tight spectrum and low variance to create a more consistent and precise yarn. More importantly the Mackenzie 17.5 is top capped at 17.5 microns, there are no larger fibers making it a softer and smoother fabric, and in fact the yarns and fabric actually average a number lower than 17.5 micron. In other words, it may be 17.5 micron merino, but it feels a lot finer to your hand. The best I can do at describing it is: luxuriously soft. It’s like a cotton t-shirt that is so soft it feels like it is falling apart, all while feeling substantial. Most of Outlier’s clothing is cut rather tailored, but not this t-shirt. I find the cut to be on the boxy side, though not overly so. It’s on par with most every t-shirt I have. This is both good and bad. A more tapered cut would be nice, but would also make the shirt stand out more. As it is, it looks like a normal t-shirt, nothing to see here. These are the most comfortable t-shirts I own, without a doubt. I’ve worn them in 80 °F heat, playing capture the flag with kids, and remained comfortable. Did I sweat? Yes, however it dried fast and I didn’t feel like I had to get the shirt off my body. The fabric has all the classic properties of merino wool, with the added benefit of the softest hand-feel for merino that I have ever encountered. I would wear this shirt everyday all day if I could. As it is, I wear mine quite a lot. I’ll say it again, these are my favorite shirts. Soft, odor-resistant, thermoregulating, fast drying, and all of the above. They are also very soft and look quite nice. Accounting for all shirts I’ve worn, and not just performance minded ones, these are the most luxurious feeling shirts I’ve ever owned. At $110 they can be a tough pill to swallow, but I could easily get away with just the two I own. I’ve had them for over a year and they are just as good as they were when I got them.